Chester Street Compton Crips (CSCC) also known as Chester Blocc Compton Crips (CBCC) are a small African-American street gang that originated on the east side of Compton, California. They share their territory with the Santana Blocc Compton Crips. They are named after a local residential street called “Chester Ave,” between Santa Fe Ave and S. Pearl Ave. 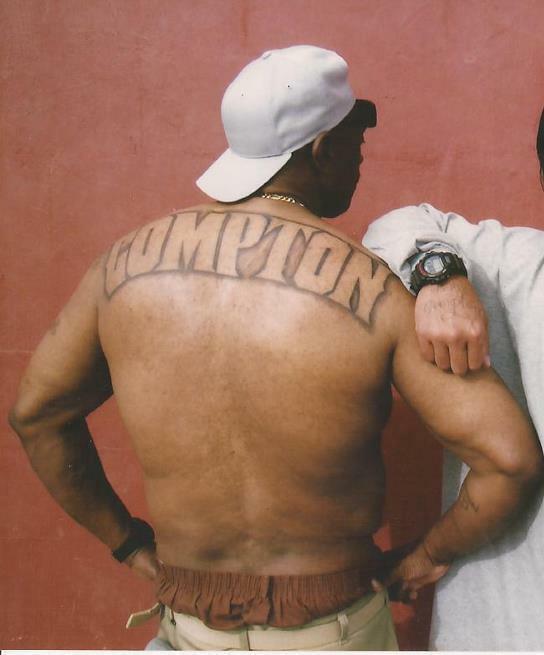 The first generation of this gang, were originally members of the Santana Blocc Compton Crips, who started as a clique and transformed into a small gang. Rivals include: Mob Piru, Lueders Park Piru, Fruit Town Piru, Holly Hood Piru, Cross Atlantic Piru, and the Elm Street Piru. Crip rivals include: Carver Park Compton Crips, South Side Compton Crips, Atlantic Drive Compton Crips, Duccy Hood Compton Crips, Park Village Compton Crips, and the Front Hood Compton Crips. Mexican rival gangs: Compton Varrio Largo 36, Compton Varrio 155, and the Compton Varrio 70’s. However, gang activity in this neighborhood is over shadowed by the larger Santana’s gang. Chester Blocc Compton Crips should try coming to Lindsay, California. nah loc u wrong all the time, its NO SIDE 145 NHP not OBNH 151, plz getcha facts str8 before arguing on the net cuz. Any word on the Chester Street police stand-off last night?